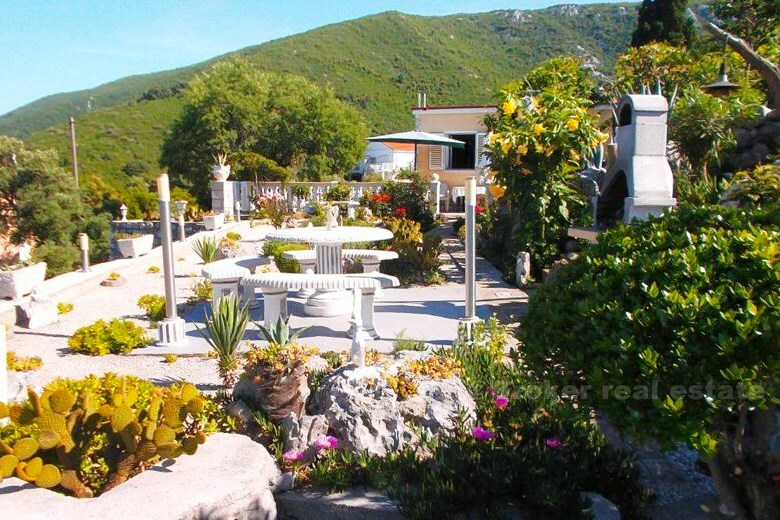 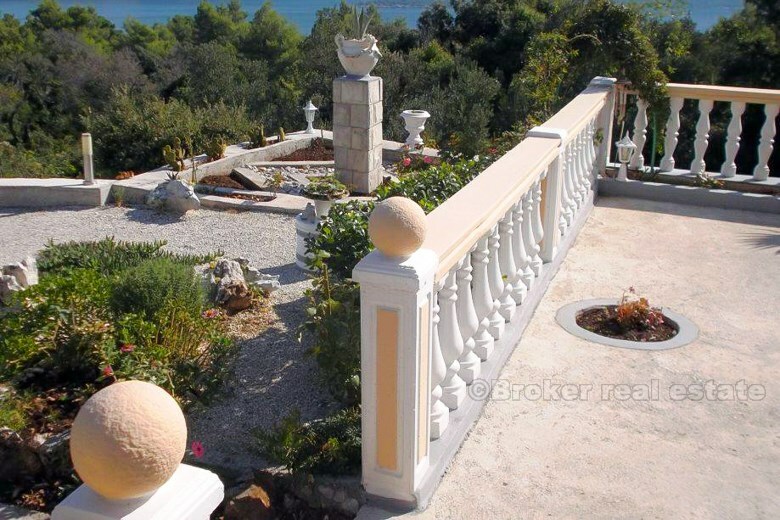 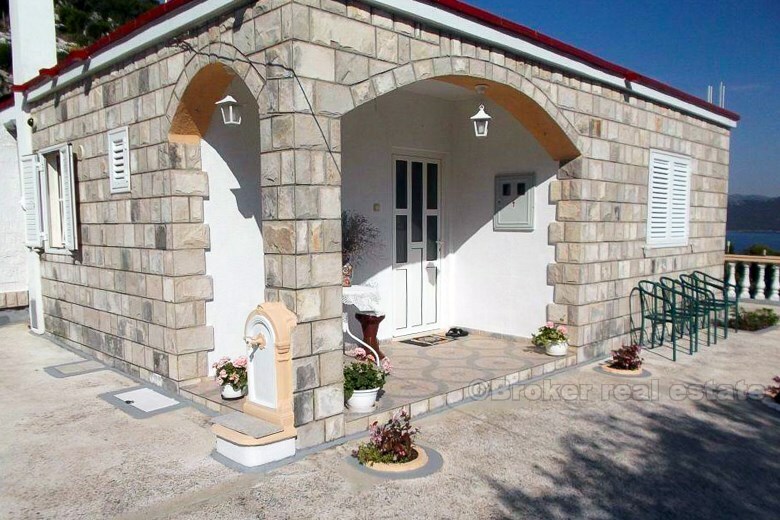 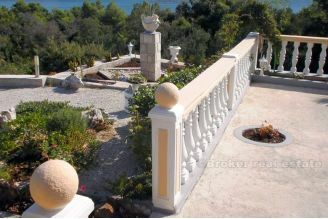 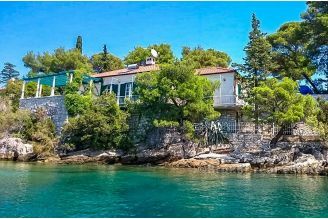 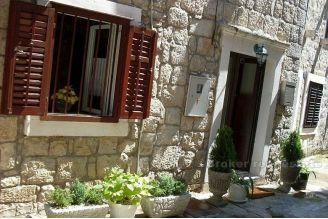 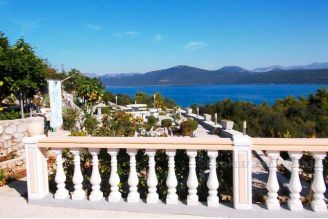 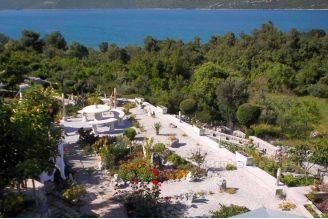 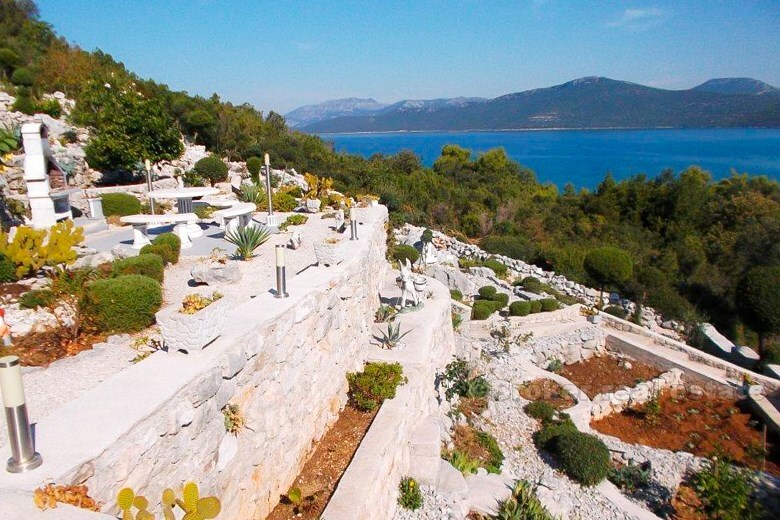 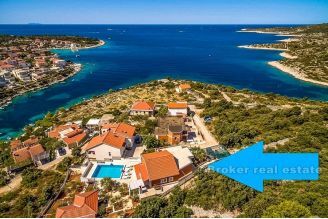 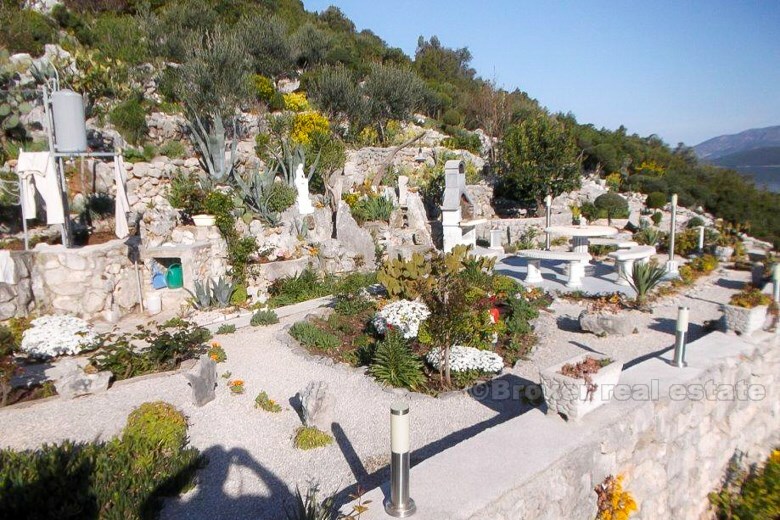 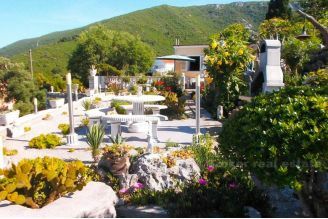 Lovely detached house, located on the Pelješac peninsula, built in stone, with a total floor area of 55 m2, surrounded by two spacious terraces of the total of 50 m2, located on a plot of 737 m2 of beautiful cascade cultivated garden. The living area of the house is fully furnished and equipped, and is designed as a one bedroom apartment with kitchen, living room, bathroom and hallway. 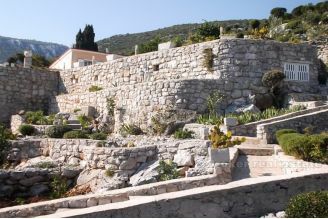 There is a possibility of building an additional 80 m2 storey. 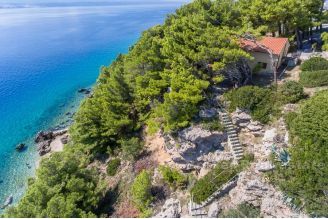 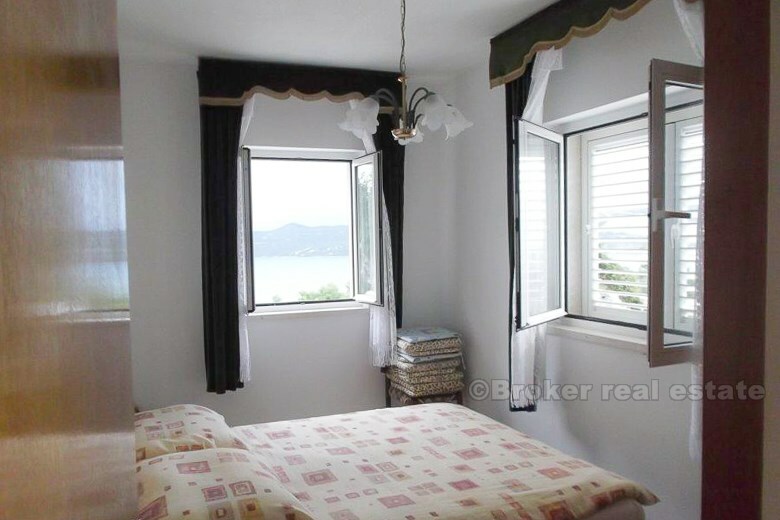 The property is located in a quiet and pleasant environment, with a beautiful view of the sea which is around 150 meters away, and has access to electricity, water and phone as septic tank as well. 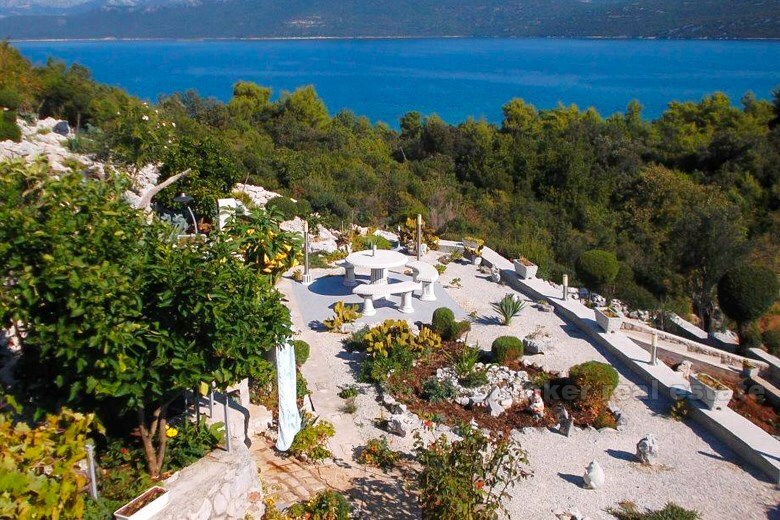 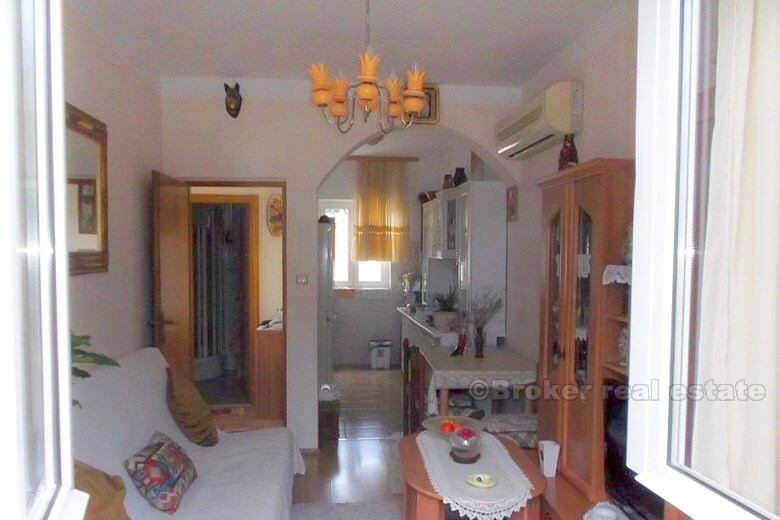 Interesting vacation property on the south Adriatic.